The holidays are almost upon us—and with them, a not-so-merry minefield of edible indulgences. Becoming savvy about the chemical makeup of what's on the buffet table—be it pre-packaged cookies, frozen hors d'oeuvres, processed grains, or refined sugars—can keep you lean and fit without your missing out on the fun. 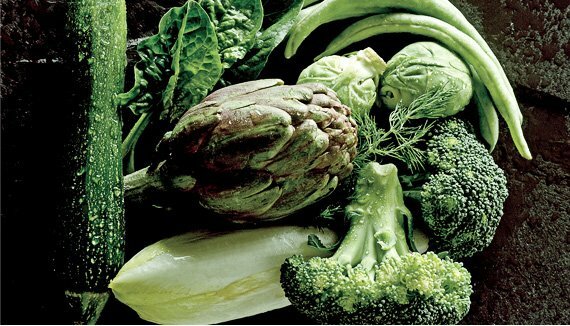 "Clean eating is about avoiding packaged products and engaging in a diet rich in non-processed foods—things that come from the earth," says Manhattan-based nutritionist Sharon Richter, R.D. "Think fruits, vegetables, and lean protein sources, like fish." Give yourself the gift of good eating this season with 12 of our favorite ways to indulge in the flavor of the holidays without packing on pounds. These healthy finger foods are a powerful source of cardiovascular-boosting folate and also very low in carbs (four spears of asparagus contain only 2.5 grams). So, whether it's raw broccoli, asparagus, or baked kale chips, these slimming snacks have the satisfying bonus of crunch. Found on many a holiday-party table, shrimp cocktail, raw oysters, and clams with a spritz of lemon add a super-low-fat, no-carb protein punch to festive snacking, with an added boost of zinc and vitamins B and D.
Not only does this spice conjure up images of warm kitchens and festive baked goods, it also happens to be incredibly good for you. 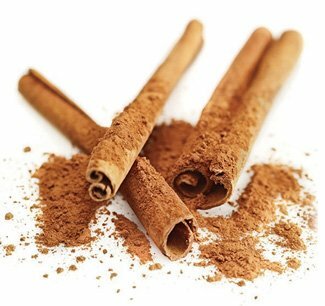 A natural bacteria fighter and memory booster, cinnamon is also a great flavor enhancer on treats like baked apples, Richter says. One teaspoon has only two grams of carbs and six calories. It's easy to be tempted by a high-calorie, cream-laden latte, but one tall Starbuck's peppermint white-chocolate mocha has 410 calories and 15 grams of fat. Instead, opt for matcha. This powdered, whole-leaf green tea has zero carbs and is loaded with antioxidants that boost energy and improve brain function. 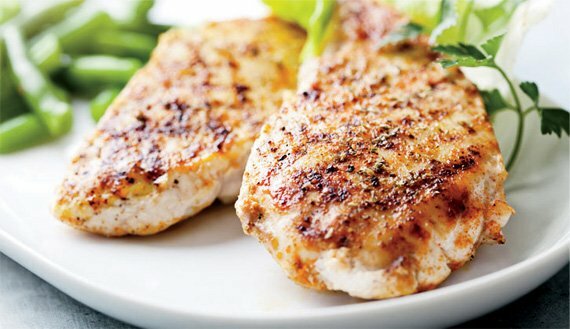 Opt for lean, baked turkey or chicken breast at the party's carving station and you can have a clean, protein-packed meal with half the fat of beef. Bonus: A three-ounce serving is a low-carb treat with nearly 20 grams of protein. Condiments are a big no-no when trying to eat clean, so instead of reaching for corn-syrup-laden ketchup or sodium-packed salsa, go for chopped tomatoes with slivered fresh basil for minimal carbs and plenty of vitamin C.
It's kind of hard to believe something that tastes so decadent could be good for cardiovascular health—not to mention can help fight premature aging and cancer. 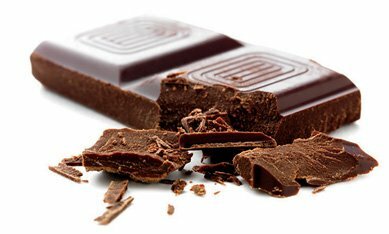 But it's true: A one-ounce square is only a 13-gram carbohydrate indulgence. Aromatically irresistible and delicious as a spread on whole-grain toast points, garlic is also a powerful antioxidant and immune-boosting power food that increases blood flow and lowers cholesterol. That's not all: One clove of roasted garlic has only one gram of carbs. 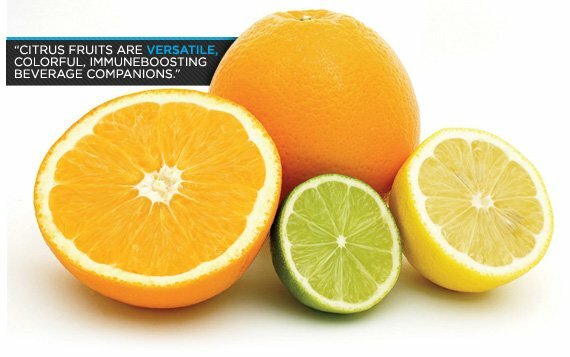 Abundant in the winter months, citrus fruits are versatile, colorful, immune-boosting beverage companions. Yes, fruit does have carbs—that six-ounce glass of orange juice has 18 grams per ounce—but it's accompanied by a whopping 150% serving of your daily requirement of vitamin C.
At your next holiday party, feel free to indulge in that plate of salmon. 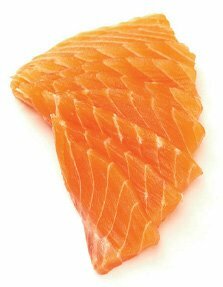 You'll get not just a healthy shot of omega-3 fatty acids but a jolt of B3s and 12s to boot, says Richter. Just make sure you look for wild-sourced versions, as they tend to be healthier than farmed fish. Refined grains have their healthy bran and germ stripped away, so all their good-for-you properties are lost in the process, too. Whole-grain crackers, bread, pita, popcorn, and brown rice, on the other hand, are great sources of munchable complex carbohydrates (a one-ounce serving of whole-wheat crackers has about 19 grams of carbs, and the carb content of one cup of airpopped popcorn is only six grams) with loads of magnesium, selenium, and fiber. They're also low in fat but big on texture and flavor.